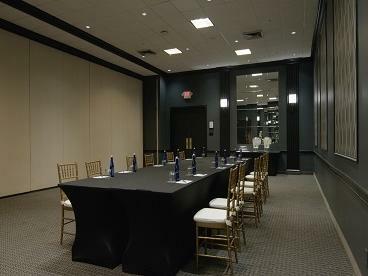 The Capitol Skyline Hotel’s convenient location and flexible venue spaces make it ideal for hosting a meeting in the Washington, DC area. 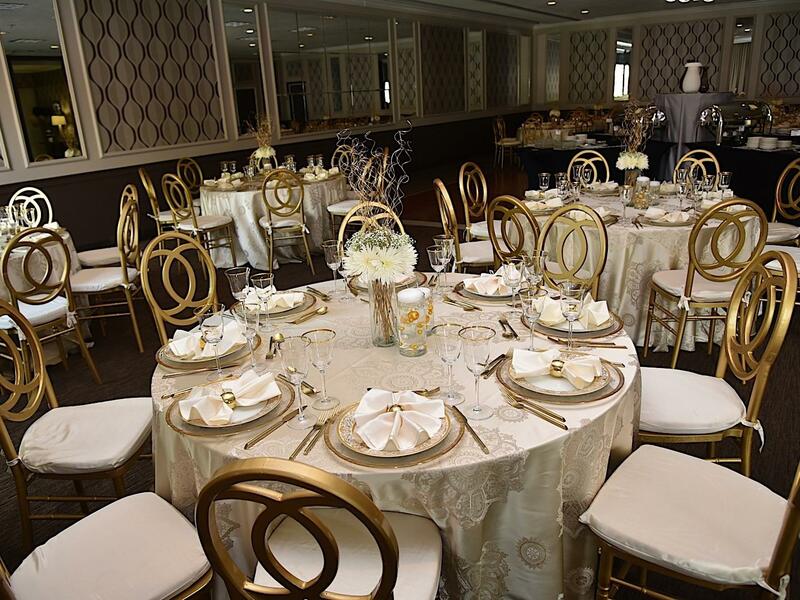 Our hotel offers 5,000 square feet of newly renovated event space, including a grand ballroom with glass doors that open into our spacious pool deck. 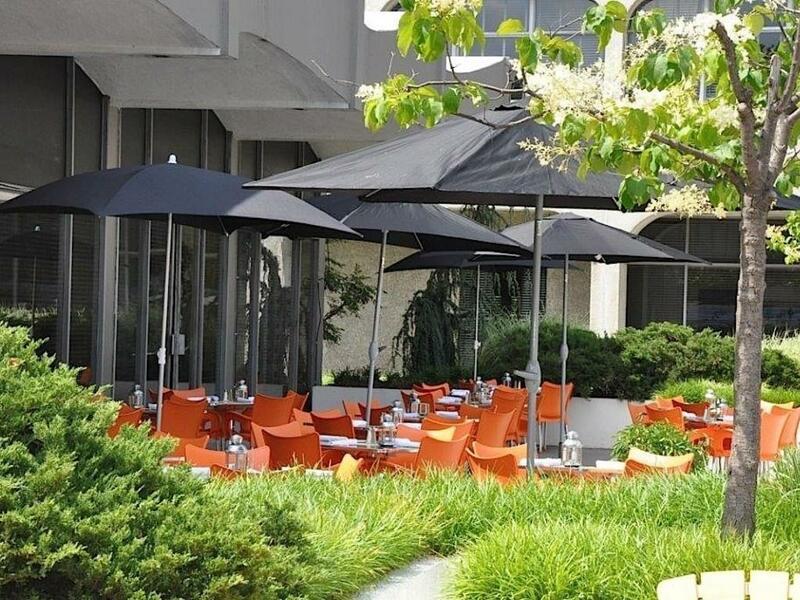 Additionally, we offer 16,000 square feet of outdoor entertainment space. 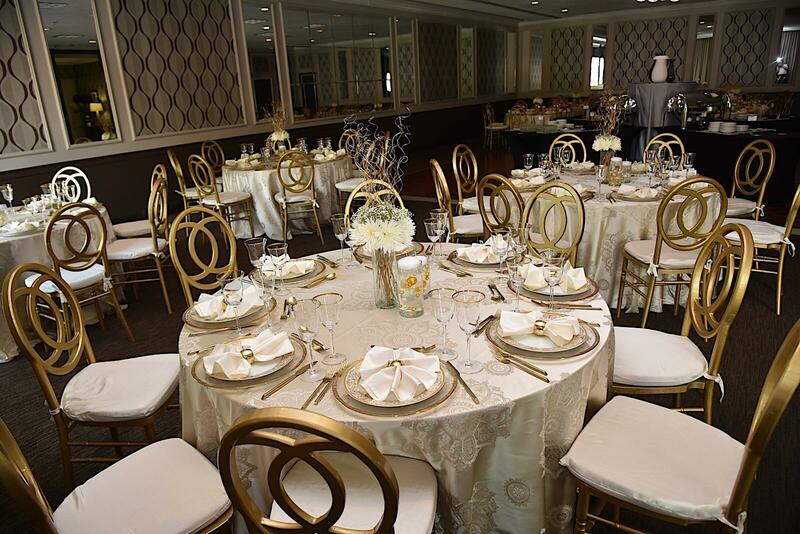 Let our hotel’s full-time event planner help you coordinate every aspect of the planning process, from selecting the proper event space to ensuring that our catering team creates a banquet menu that exceeds your expectations. 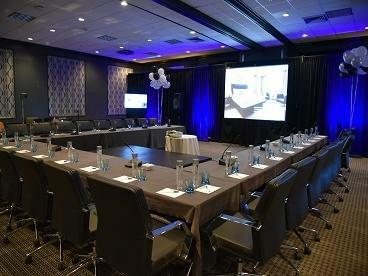 We’re also happy to offer custom event packages and affordable group rate room pricing for your attendees. The Magnolia Ballroom is a 1,700 square foot column free space which offers natural lighting as well as glass doors leading to the pool deck offering an additional 16,000 square feet of flexible space. Room darkening shades provide intimacy and create ideal audio visual conditions as needed. The Hall of States A is an adaptable venue that features 1,100 square feet which can be combined with its sister room, the Hall of States B, for an additional 1,100 square feet of open space that can seat up to 180 guests in a banquet style setting. Both Hall of States A and B offer 15-foot ceilings and are column-free, enabling great views for any presentations. The Hall of States B is an adaptable venue that features 1,100 square feet which can be combined with its sister room, the Hall of States A, for an additional 1,100 square feet of open space that can seat up to 180 guests in a banquet style setting. Both Hall of States A and B offer 15-foot ceilings and are column- free, enabling great views for any presentations. Morris Bar & Lounge is an excellent venue for a casual meeting. It offers 850 square feet of space and opens up to the pool deck, flooding the room with natural light. This area is perfect for small meetings, uplifting breakfasts, quiet receptions or a small meeting utilizing the overhead projector to project your meeting agenda on the large wall screen. 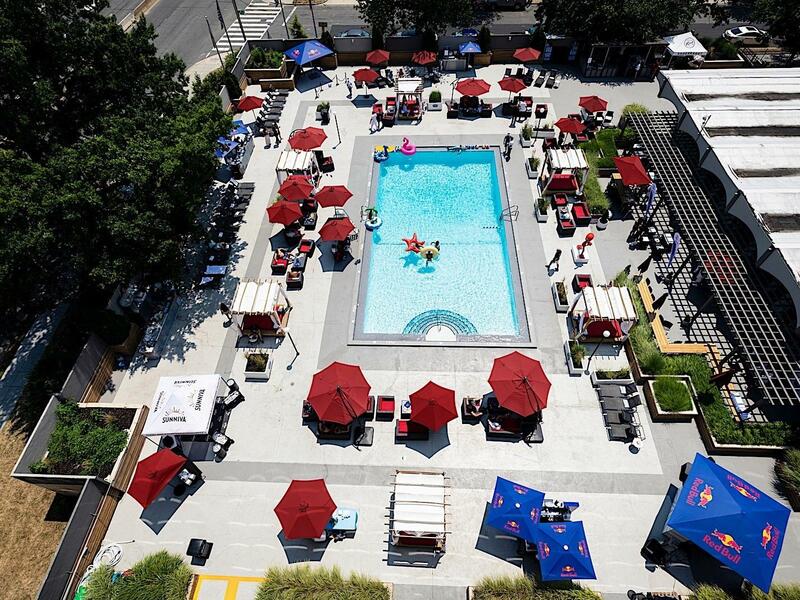 The pool boasts 16,000 square feet of flexible space. Ideal for any event ranging from a children's birthday party, corporate style reception or your dream wedding. This versatile function area invites guests to take full advantage of the deck, which holds up to 500 guests and can be tented for convenience. On-site event planners will assist you with Theatre, Conference, Class room, Reception, U-Shape, Hollow Square, and Booth. Your every wish is our command! Pool deck can accommodate Weddings up to 500 guests banquet style and 700 guests reception with total area 16,000 Sq. Ft.